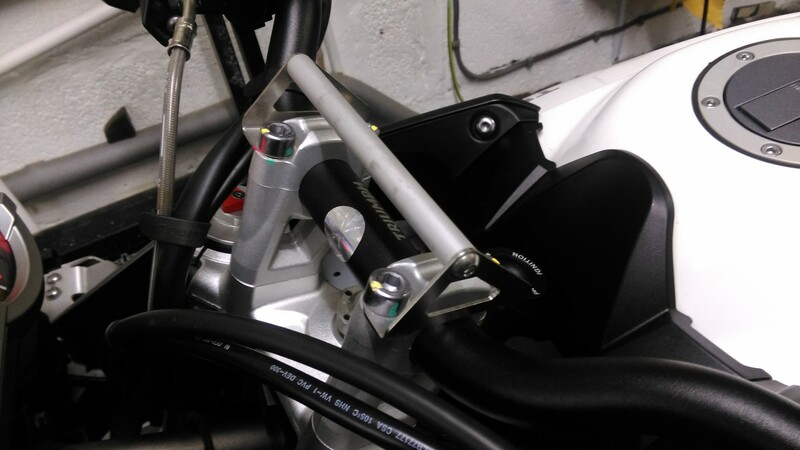 For sale is a Touratech SatNav (or other gizmos) accessories mounting bracket. 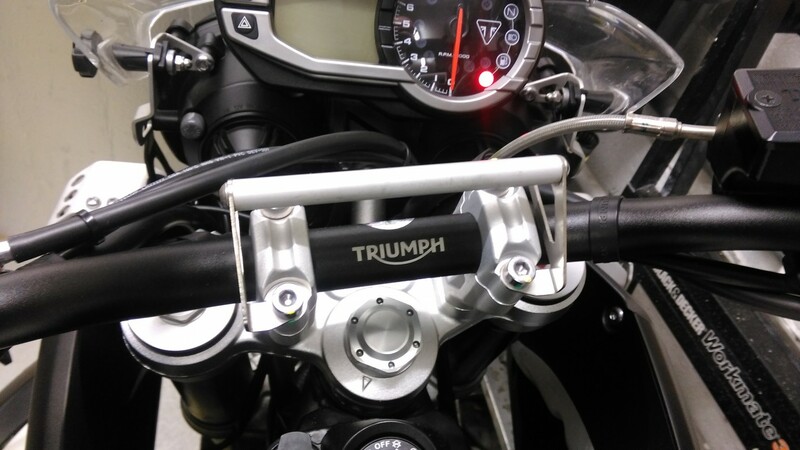 I used it to mount my Zumo 390 on Touratech's locking mount. RRP is £40. I'm open to fair offers.